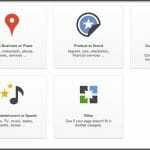 How to Rank Your Google My Business Page in Search Results – Have you ever wished to be able to rank your Google My Business page on top spots in search results? I am sure you do have couple of times. Getting ranks and then improving it further is a not as draining as it seems to be. 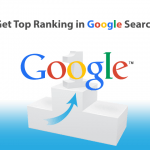 If you know all the right tips and techniques you can surly get the good ranking on search engines. We are often asked about the question that, How to Rank Your Google My business page in search results? 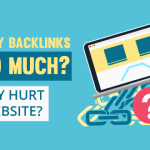 So with this post, WebHopers will try to help you in getting good ranks for Google My Business page in the search results. If you already rank then this will help you in improving the ranking. Let’s get started. Good optimization is the best way to getting ranks on search engines fir your Google My Business page. Here are best and time saving tips to optimize your account so that it gets good ranking. This optimization will not take your much time and you will definitely get the good results at the end. Confirming your address’s consistency and accuracy is one important factor. There should be consistent in your address use the same address everywhere on Google. Even a minor difference can affect. 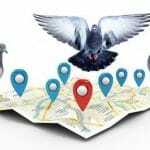 All the listing for your business should be done using the same address. Apart from this you should also check for your working hours. Do mention your right business hours in your page. Category is another important thing that needs to be selected rightly. While selecting this you can only add up to five services that you offer. This is the right platform to tell others about your most popular services but only five. If you only have limited services add them in. Respond to all reviews whether they are negative or positive. Yes, you read it right! Responding to the negative reviews in a correct way and smartly. Even the negative reviews can have a lot more positive impact as well if replied well. These were the few steps by doing which you will not only get the ranks but also attract a lot of customers. 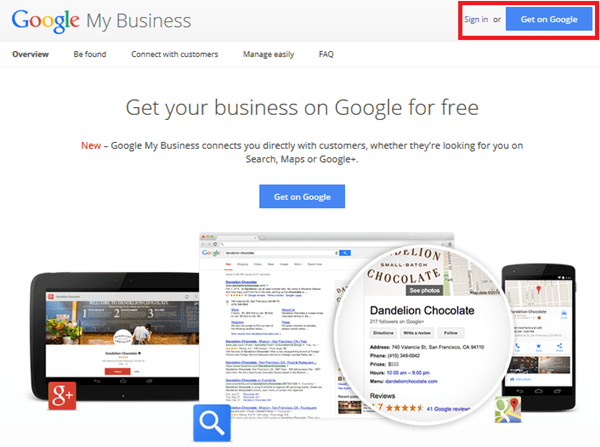 Add all these things and optimize your Google My Business page in this way to get the and improve ranking.